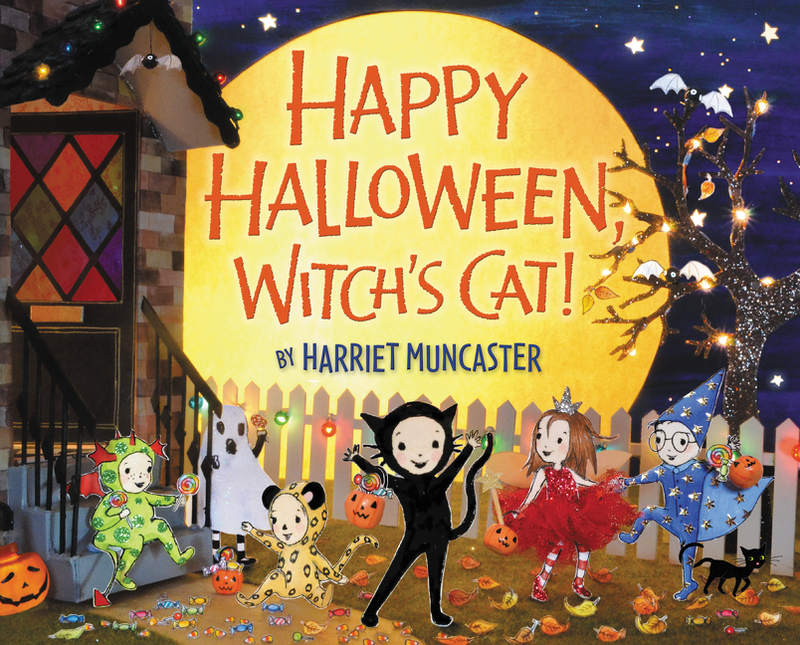 Halloween Picture Books: Happy Halloween, Witch’s Cat! & Otter Loves Halloween! Happy Halloween, Witch’s Cat! (9780062229168) by Harriet Muncaster. $15.99 hardcover. 7/21/15 on sale. Otter Loves Halloween! (9780062366665) by Sam Garton. $9.99 hardcover. 7/21/15 on sale.